Wasp Nest Removal Emsworth | £45 | Full Guarantee! Phil's Wasp Nest Removal service covers the Emsworth, Hermitage, Southbourne and Woodmancote areas. 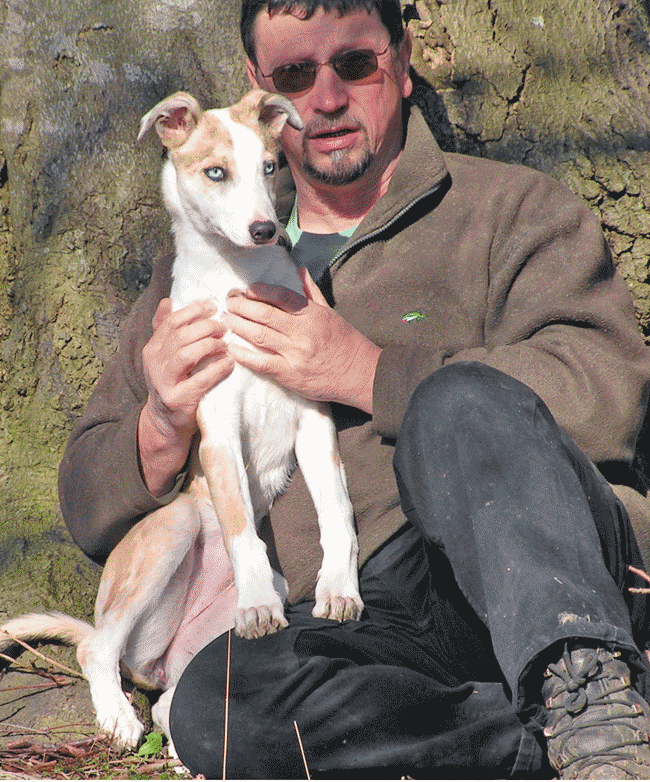 Phil also controls rural pests during the winter months. At Hampshire Wasp Control we have a set fee of £45.00 to treat any wasp or hornet nest, regardless of nest size or location. We do not have any hidden extra fees or charge VAT. Underground wasp nest dealt with very effectively and efficiently. Very thorough and convenient service at a great price (considerably cheaper than another service we contacted). Wasps were apparently quite vicious, so very pleased to be rid of them! Within a few hours there was no sign of them at all and we haven't seen a single one since. Would have no hesitation at all in calling them back if we suffer another infestation - very highly recommended. Fast and efficient service. Good price, better than local council price. Would highly recommend. 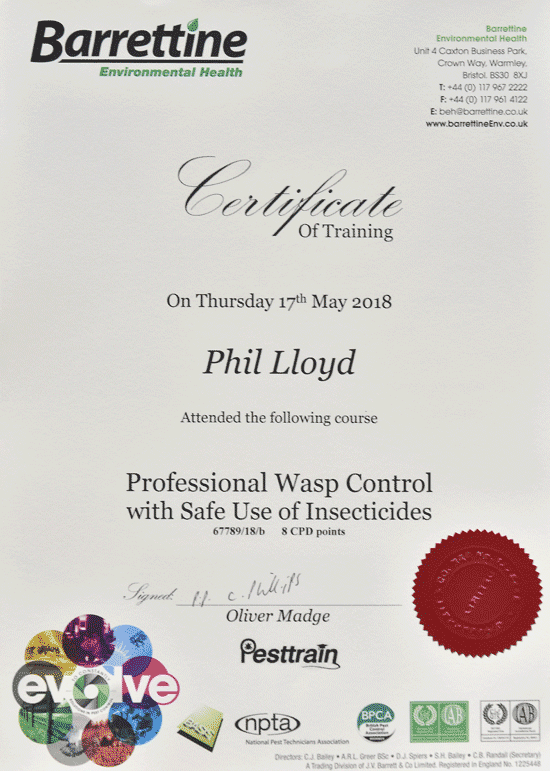 If you have a wasp or hornet problem and live in the Emsworth area and need to get rid of the nest fast, why not give Phil a quick phone call?